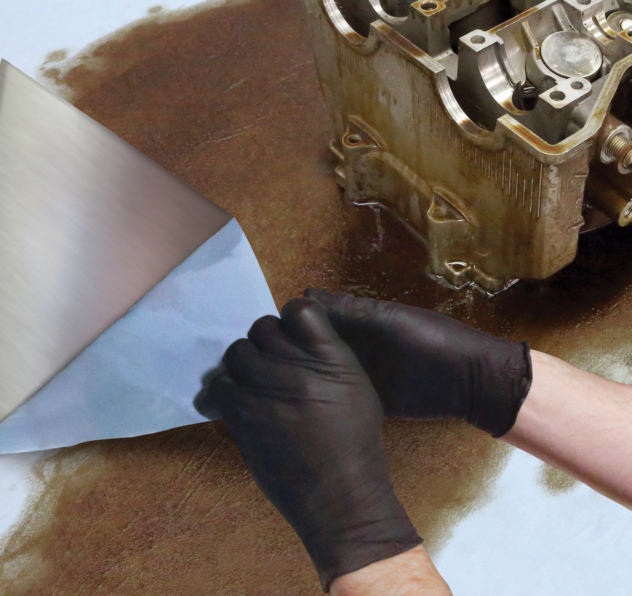 3M™ Perfect-It™ Cleaner Clay removes contaminants on the surface of automotive finishes that dull its gloss. Our clay will efficiently remove overspray and paint contaminants. This product can be used effectively on paint, glass and chrome when used with a water-based lubricant. 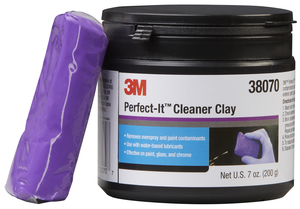 3Mâ„¢ Perfect-Itâ„¢ Cleaner Clay removes contaminants on the surface of automotive finishes that dull its gloss. Our clay will efficiently remove overspray and paint contaminants. 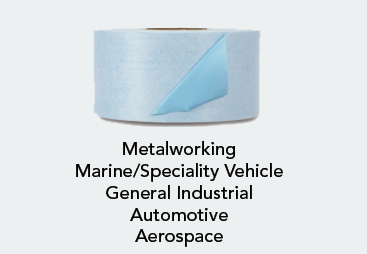 This product can be used effectively on paint, glass and chrome when used with a water-based lubricant.